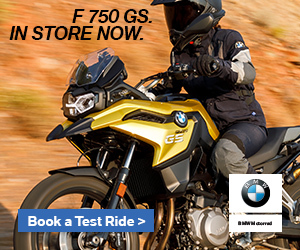 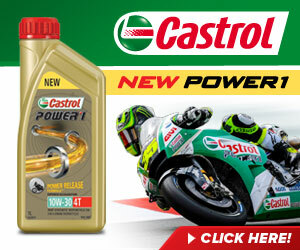 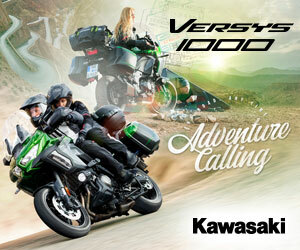 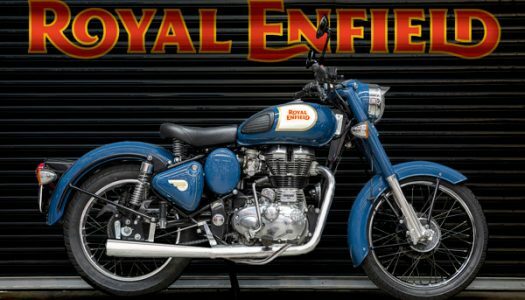 For a short time only, you can finance a new Royal Enfield for a low comparison rate of 3.99%*. 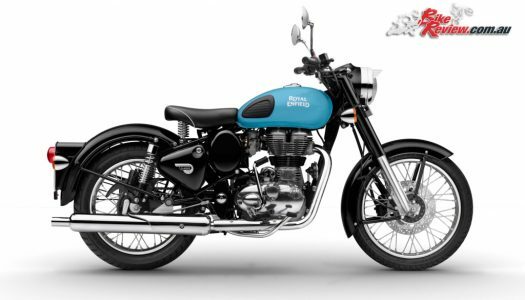 Due to popular demand and for a limited time only, the Royal Enfield Classic 350 is available with a free Sports Muffler ‘or’ Diamond style Chrome Protection Bars. 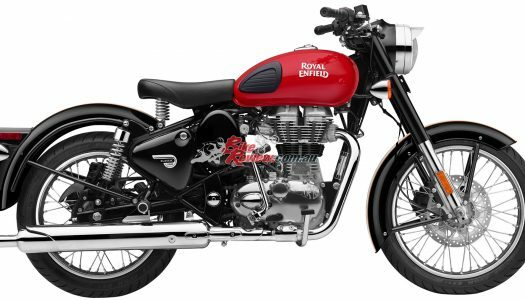 Royal Enfield, the world’s oldest motorcycle brand in continuous production, introduces the special Redditch Edition to its popular Classic 350 series. 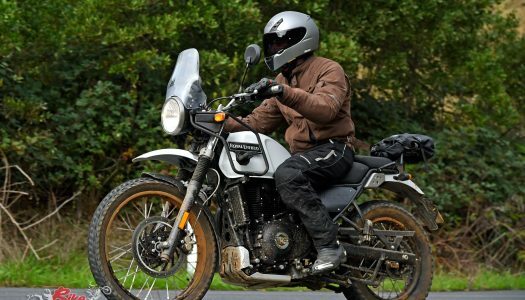 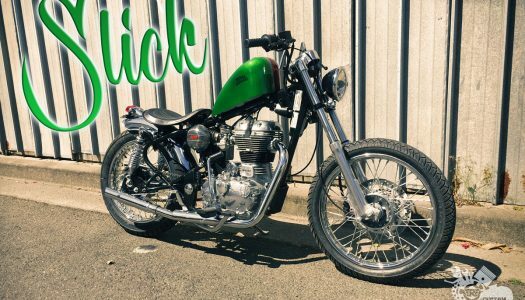 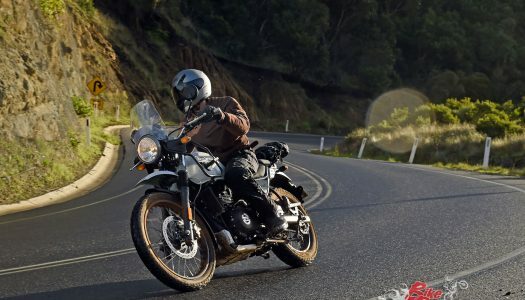 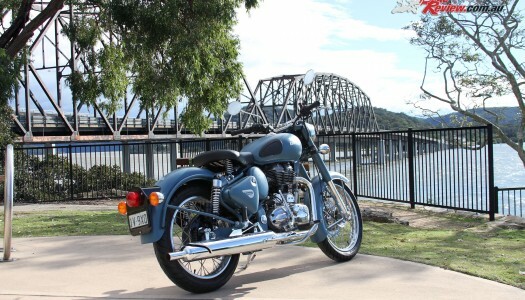 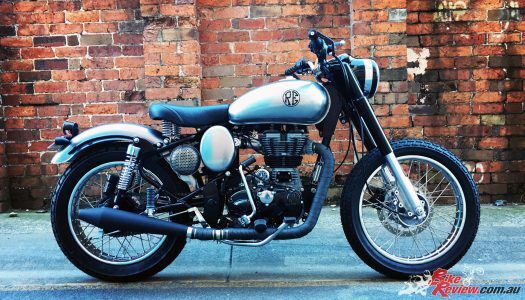 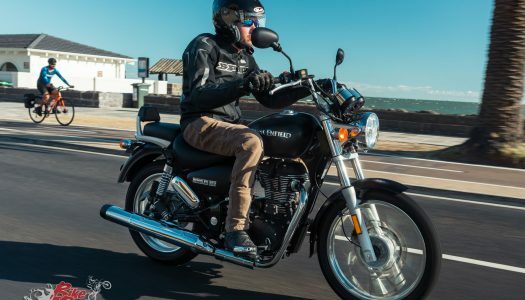 Royal Enfield Australia and New Zealand has just concluded their inaugural dealer Custom Bike Build Off, with Royal Enfield dealers around the country encouraged to enter a customised RE.